How Biofuels Are Destroying Indigenous Communities in Malaysia - James Whitlow Delano - International - The Atlantic: "Bio-fuel is not always 'green' or sustainable as an alternative energy. 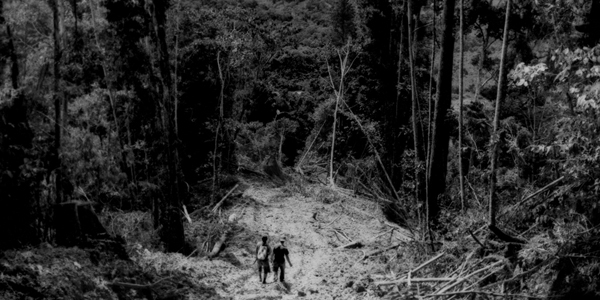 Logging and then palm oil plantations have cost two indigenous Malaysian 'little peoples' -- the Batek and the Penan, so-called in reference to both physical stature and political clout -- much of their rainforest homelands. Malaysia is now the world's second largest producer of palm oil after its larger neighbor, Indonesia, while logging companies in the country have grown into multi-national corporations, increasing the wealth of their foreign owners at the expense of the forest peoples whose homes they destroy."